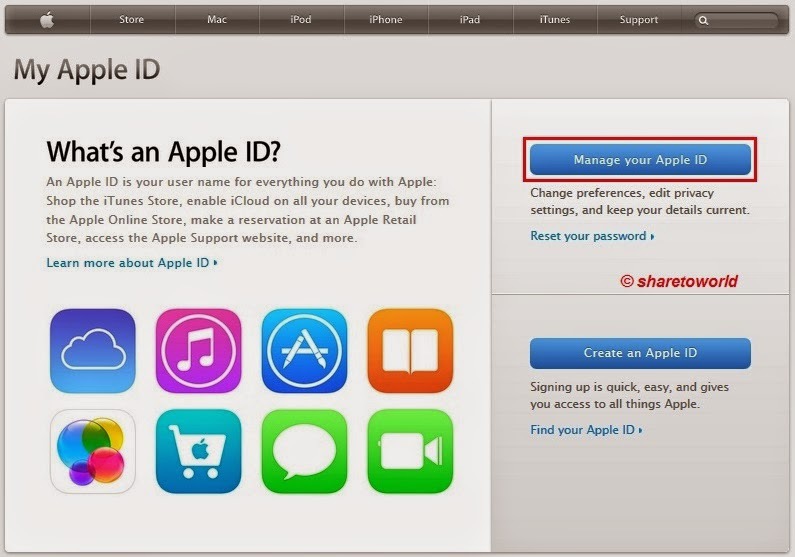 If you own an iPhone or iPad you almost certain have an Apple ID. It's what you use to log into iTunes and iCloud to keep your data private and secure, so your Apple ID is important. If you forget your password the only way to reset it, is your security questions. 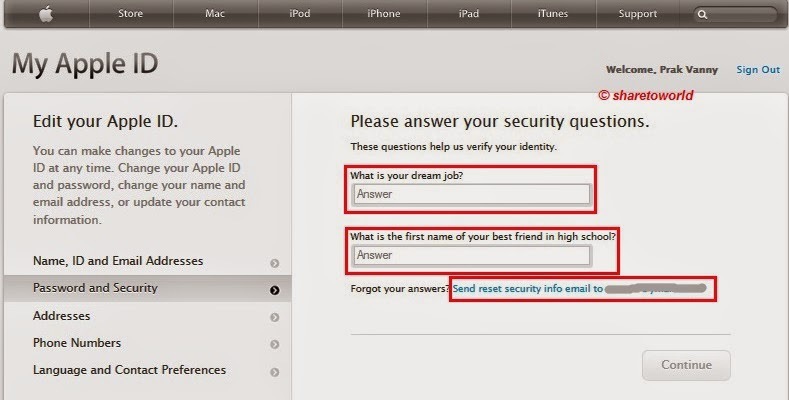 That's why it's a good idea to review your security questions, make sure they're easy to remember for you but not easy to guess for anyone else. 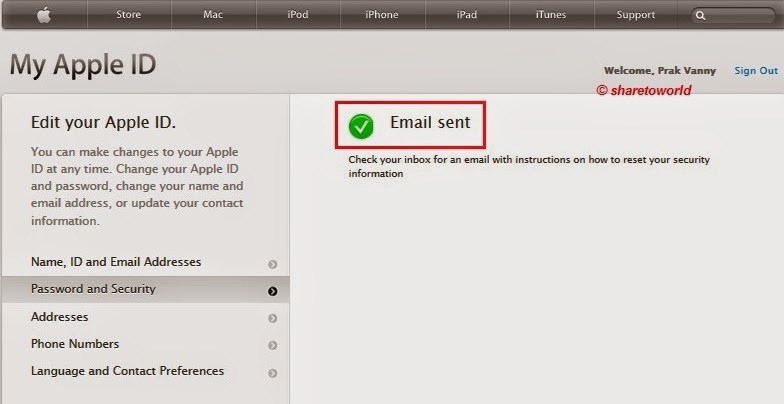 2- Click on Manage your Apple ID in the right hand column. 5- After you click on Send reset security info email to ...................... (the email you use to sign up), another windows will show you Email sent. 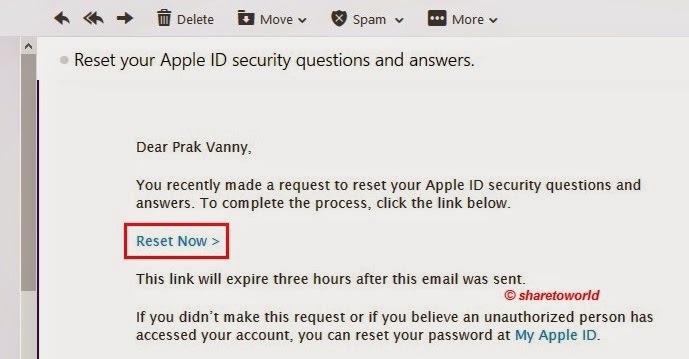 6- Now log in to your email, then you will receive the email from Apple to ask you to click Reset Now. 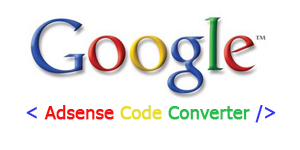 7- Your security questions are reset now and they will ask you to fill up the new Security Question and Answers. What’s new in Windows 7 ?